The most important thing to remember is that you always have choices. The best thing you can do is work with a competent and caring fertility specialist and educate yourself about the different choices you can make. 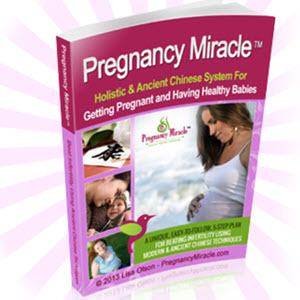 If after a certain amount of time you have not become pregnant, you still have options. Depending on your circumstances and desires, you may choose to continue treatment. Or you may decide that it is no longer a realistic alternative for you and your partner. With time, patience, support, and knowledge, you'll find the best course of action for you.